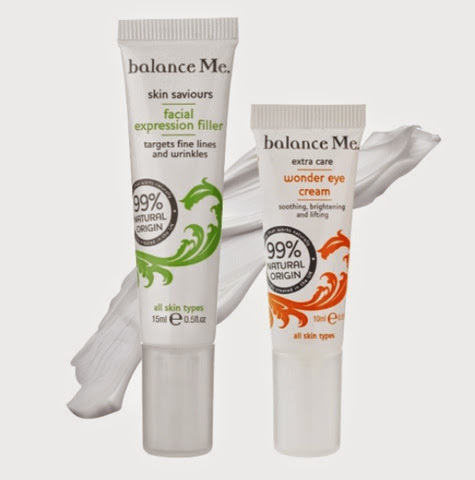 Balance Me Wonder Eye Cream is one of my all time favourite eye creams and you can pick up this duo including the Wonder Eye Cream and a Facial Expression Filler for a tiny £15.00 RRP £33.00! 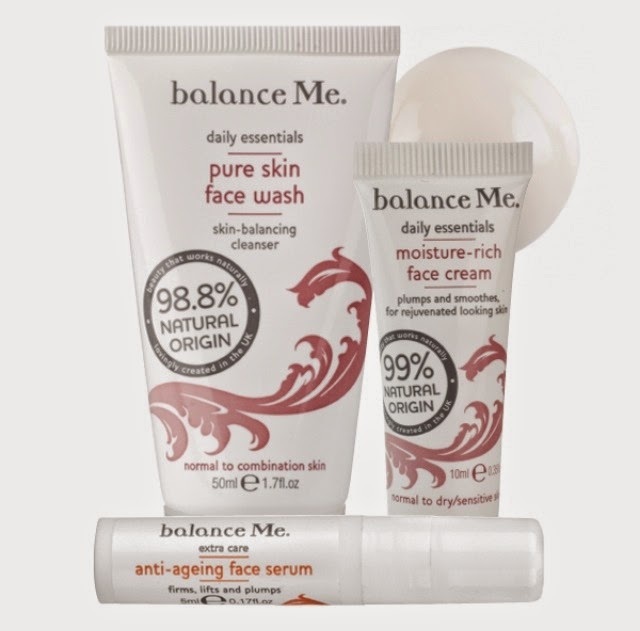 Skin Confidence Collection is now £10.00 RRP £27.00! Super Toning Body Hamper is now £8.00 RRP £17.75! There are lots lots more offers and bargains to be had and I think these would make amazing gifts (if your super organised and thinking about Christmas these would be fab) or just a bargainous treat for yourself! Head over to Balance Me's Vintage sale HERE.